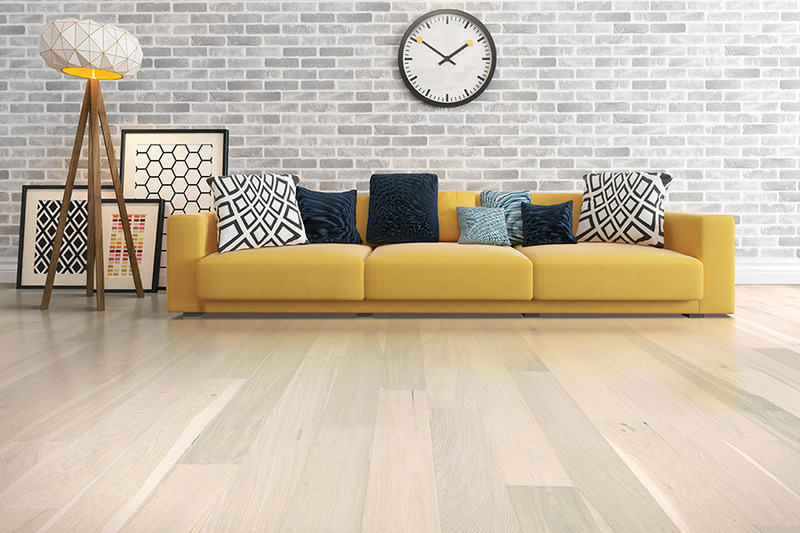 In recent years, advances in hardwood flooring have increased the popularity of hardwood floor installation in business and residential as a more viable choice. The addition of hardwood flooring in your home or business adds style, warmth, and value. Certain types of hardwood are best suited for a particular use. 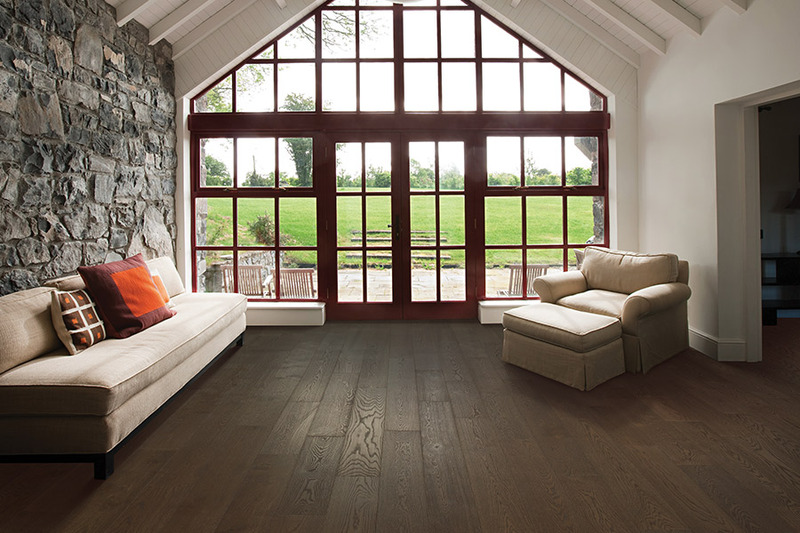 ImPressive Floors Inc. has two types of hardwood flooring to choose from: Solid and Engineered. The durability of solid wood floors makes it resistant to daily wear-and-tear. 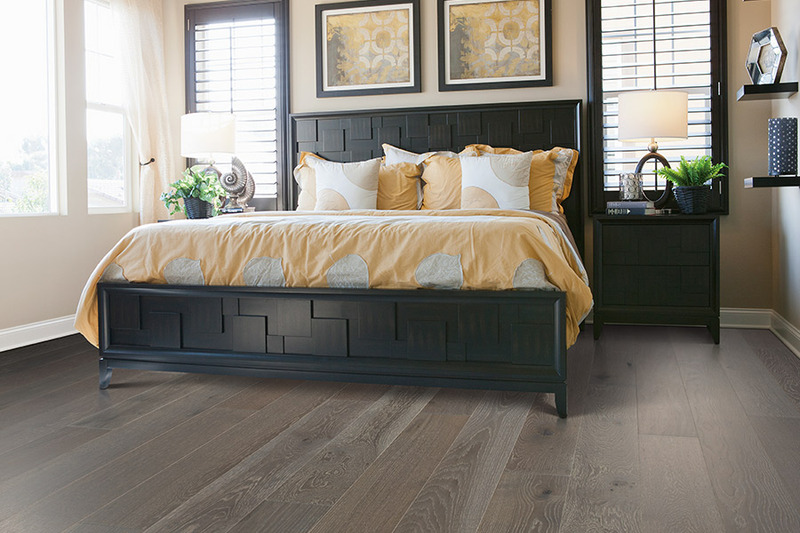 Wood floors radiate warmth and keep your feet at a comfortable temperature. People with sensitive allergies find that hardwood floors keep away irritating dust mites, mildew, and mold. Damp mopping and vacuuming are the only necessary steps in keeping hardwood floors clean. 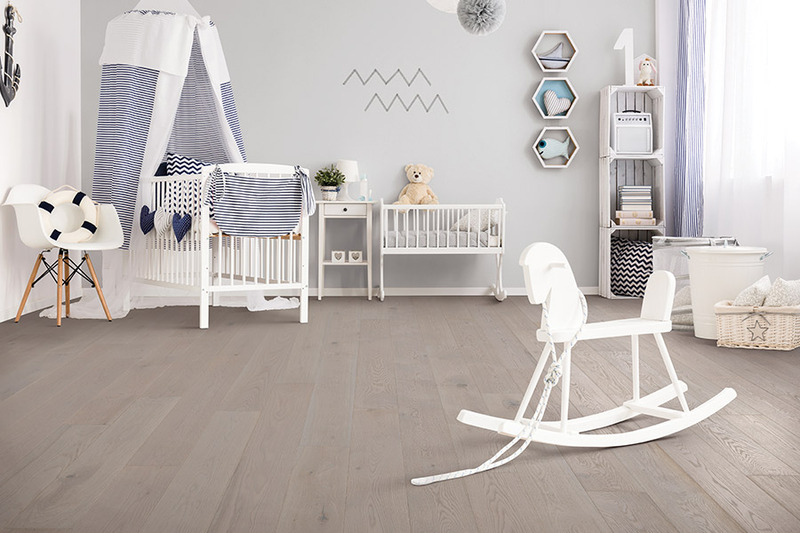 Additionally, wood flooring is an excellent option for small children and pets. Hardwood flooring can be ordered as pre-finished or unfinished. Pre-finished flooring is more convenient than unfinished and sanding is not required. There is virtually no sawdust clean-up and drying time to deal with. Coatings such as lacquers and varnishes take at least a half day to dry before work can be resumed or the surface walked upon. There are some benefits to installing unfinished wood. This particular type of wood can give a better overall seal to a project. Joints and gaps can be sealed before the finish application. A uniform seal protects against moisture, the primary enemy of wooden floors. Unfinished wood floors can be more expensive to install, but many people feel the results are well worth it. The stains and surfaces used to finish hardwood floors are quite extensive. ImPressive Floors Inc. in Bedford, PA, has a wide selection of finishes to choose from. We have a diverse and stylish selection of Hickory, Oak, Cherry, Maple, Walnut, Eucalyptus, and Poplar. 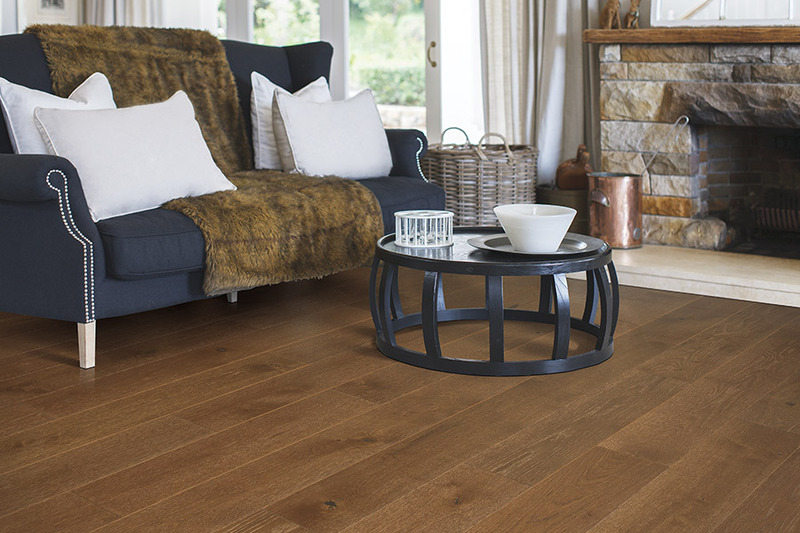 For a more rustic ambience, we have a popular collection of distressed and hand-scraped wood flooring. This style replicates the charm, beauty, and warmth of older vintage homes. Both engineered and solid hardwood flooring is available in the distressed or hand-scraped design. The sculpted feature offers texture to any room. An important economic feature of hardwood floors is the ability to sand and refinish the surface several times over the life of the floor. If a floor no longer repels water or loses its shine, refinishing is a recommended service offered by ImPressive Floors Inc.
Hardwood floors remain an attractive and reliable choice of flooring, because of the numerous benefits they offer. In addition, people with sensitive allergies and have little time for flooring maintenance can benefit greatly from this option. 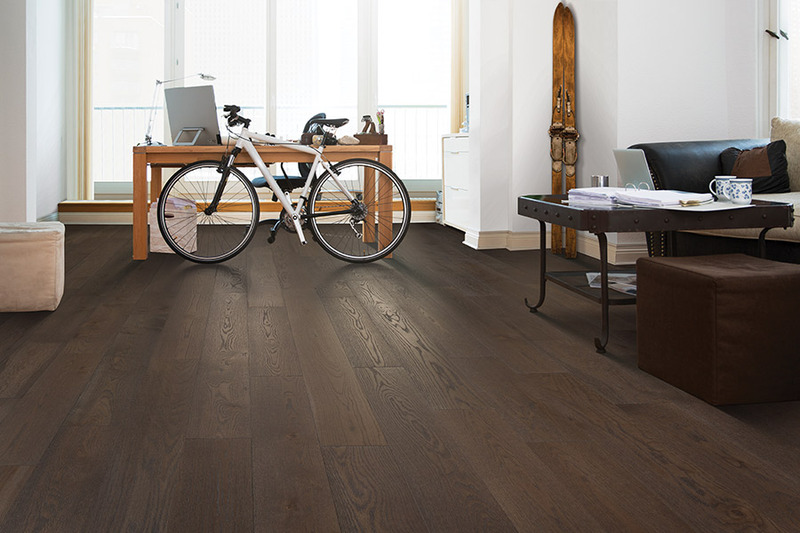 Let ImPressive Floors Inc. help choose the right hardwood flooring for you.